"How to do stop motion photography?" --- A user asked. Stop motion technology is used to make movies. It is an animation technology, which lets you manipulate the subject of each image, so the person, object and idea can move. Many photographers are struggling ways on how they can do the stop motion photography and produce professional movies. In this article, we will include all tips about stop motion photography and how to work on this technology with ease. Stop motion photography is similar to time lapse photography, which is the way you take a series of individual pictures at a certain interval. When you are capturing a video, you are shooting a series of static pictures actually, which is playing in a fast speed. That is to say when you capture a video at 30 frames per second, the camera captures 30 individual pictures per second. Stop motion effect is to move the subject itself and animate it. To do stop motion photography, you do similar thing like capture a video, but instead of capturing all the video frames, you shoot an image and move the subject, and then shoot another image and again move the subject, and keep doing the same thing. When you edit all the pictures in a complete video, the motion comes together. So what is the easy way to do stop motion photography? The next part will introduce you to the best stop motion photography software and tutorial on how to make a stop motion video on computer. 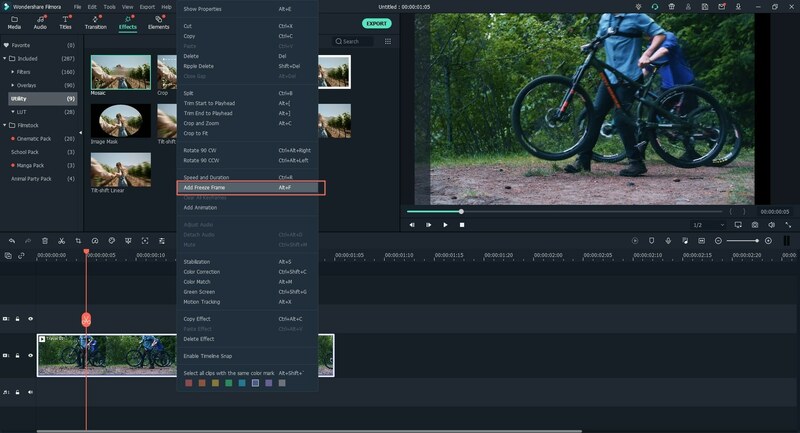 If you are a photographer who is looking for an easy way to do stop motion photography, we recommend you to use Filmora Video Editor for Windows (or Filmora Video Editor for Mac) to make stop motion photography. It not only an easy-to-use video editing software but also a stop motion creator, helping you to fully control on your images and videos. The snapshot feature lets you to take a specified picture of certain video frame. And you can use the freeze a frame feature to make stop motion. 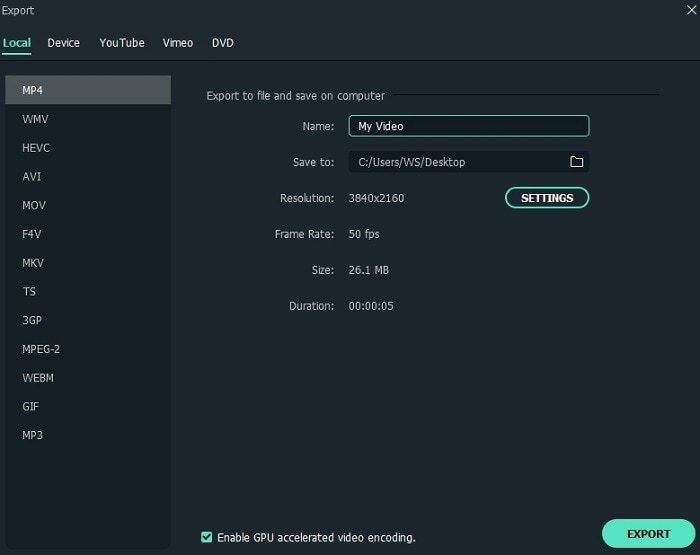 This video editor also allows you to do any change on the video speed to make fast speed videos or time lapse videos. It is the easiest video editing tool that comes with useful and professional editing tools. You can edit every frame of your video, using screen snapshot, freezing frame, and others. 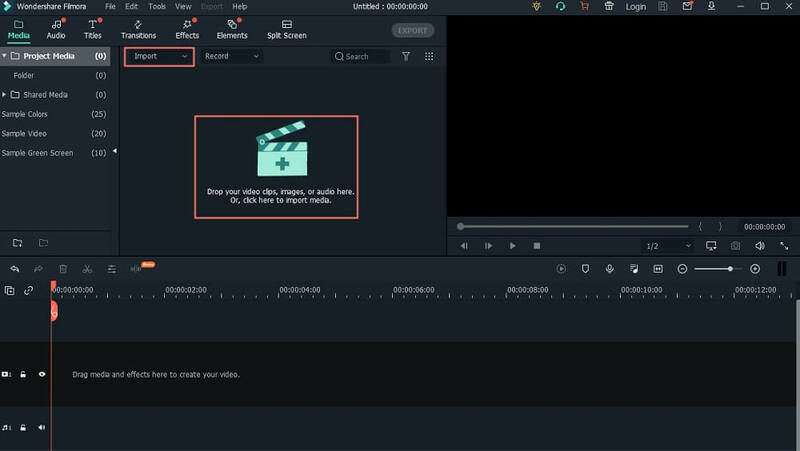 Video editing can be easy with tools like rotating, cropping, trimming, combining, splitting, etc. There are more than 300+ free video effects including texts, titles, filters, transitions, and many more. 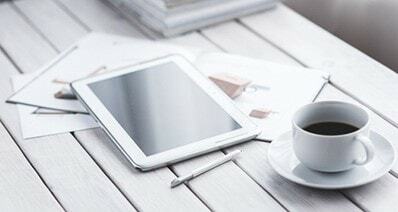 You are able to edit any format videos and pictures, and videos shot by your phone and camera. 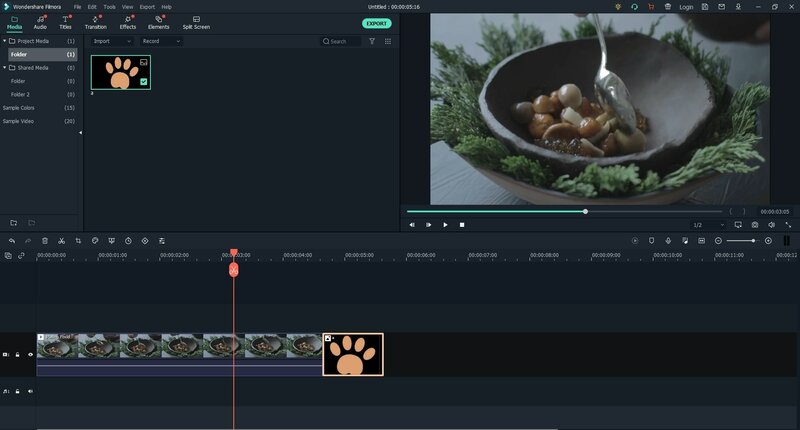 Use Filmora Video Editor to make a stop motion video on your computer can be time saving without extra technique learning on the tutorial. Follow the below simple steps to do so. You can install the video editing software easily by following the on screen installation wizard. Just move to next step according to the instruction until you finish the installation. And then launch the program. In the main interface of the program, you can click on the "FULL FEATURE MODE" in order to do stop motion photography. 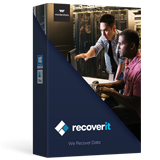 The easy and direct way to import video file is to drag and drop your desktop photo or video file to the media library of the program window. Alternatively, you can click on the "IMPORT" button and select to import videos from phones or camera, or download video from Facebook and other video sites. 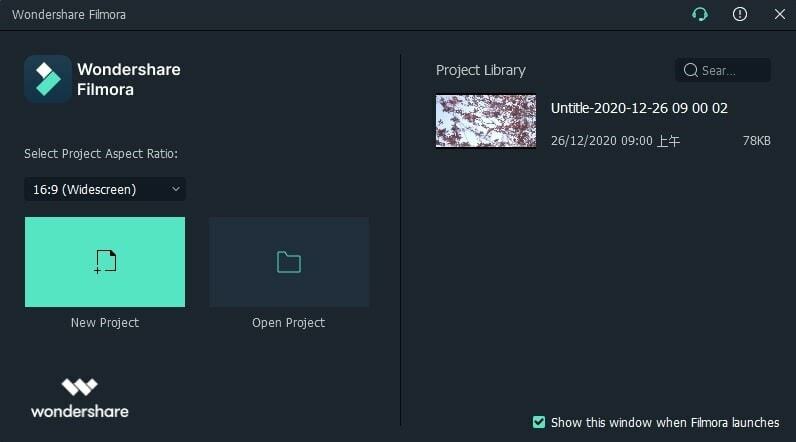 Now drag and drop the photo and video file to the timeline. If you want to make stop motion video by pictures, you just need to grag all needed photos to the timeline to combine them to a video. Or you can freeze frame of your video clips to create stop motion. Navigate to the up right side of program window to find the camera icon. When you play the video and go to the frame that you want to make stop motion, you can click on the camera icon to take a snapshot. The snapshot will be saved to the media library. And you can drag the snapshot to any part of the video in the timeline to freeze a frame. It allows you to double click on the snapshot to change the duration for the stop motion. 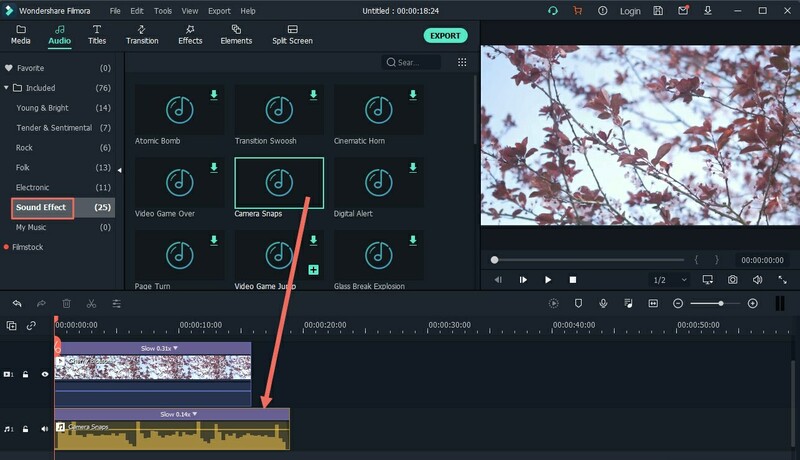 This video editor allows you to add background music to your video. Click on the "MUSIC" button above the timeline, you will get a number of free audio tracks. 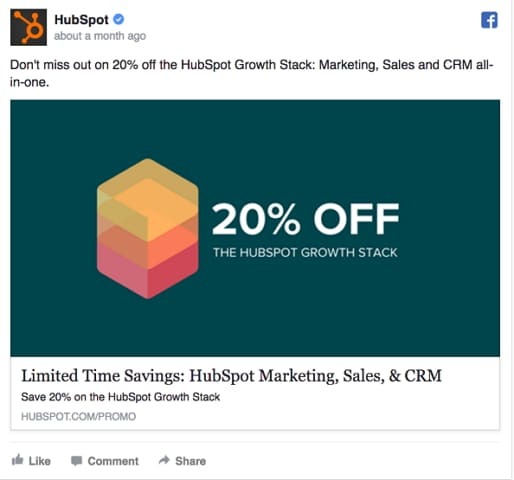 Double click on the one you want and add it to the video in the timeline. 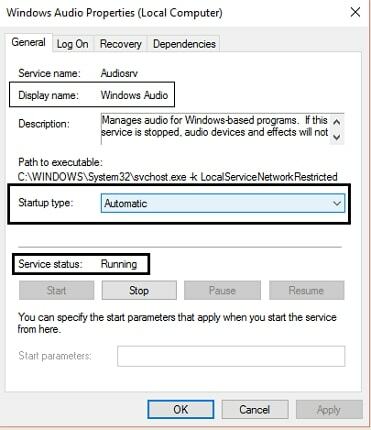 Simply drag the pointer of the audio to adjust the duration of the music file. After you do the stop motion photography, click on the "EXPORT" button to save the photography to your desired format or directly transfer the stop motion photography to your Facebook for sharing with your friends. If you are new on stop motion photography, we suggest you to learn the below ideas and tips to make a stop motion animation story. 1. Make stop motion with everyday objects. You can select any objects around your, that is everything that can be moved is the best idea for making stop motion photography. 2. Do whiteboard stop motion. When doing this, you need a whiteboard and some colored pens using on whiteboard. This method lets you to do some basic stop motion, which fits all ages and can be a good stop motion idea for beginners. 3. Create paper cut-out stop motion. Paper cut-out is a great form for stop motion. It combines stop motion animation method and crafts feel and real art to produce great effects. You are able to make animation story by drawing shapes or cutting pictures for magazines. 4. 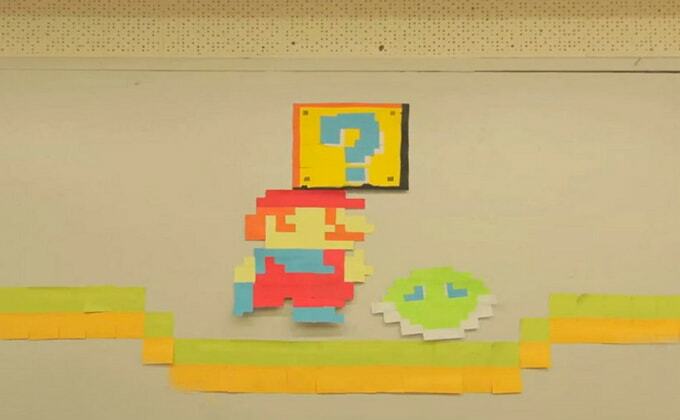 Make sticky note stop motion. This top motion idea is commonly used by professional studio and animation students. Professional photographers and hobbyist animator will take sticky note stop motion as a great idea when making stop motions. 5. Do time-lapse stop motion. Time-lapse is different from other stop motion and is an interesting one. To do timelapse stop motion, you can set your camera or computer to take some snapshots and make spaced intervals equally over normal time to shoot things in natural way. Besides the above 5 useful stop motion photography tips and ideas for beginners, you still can find many others. 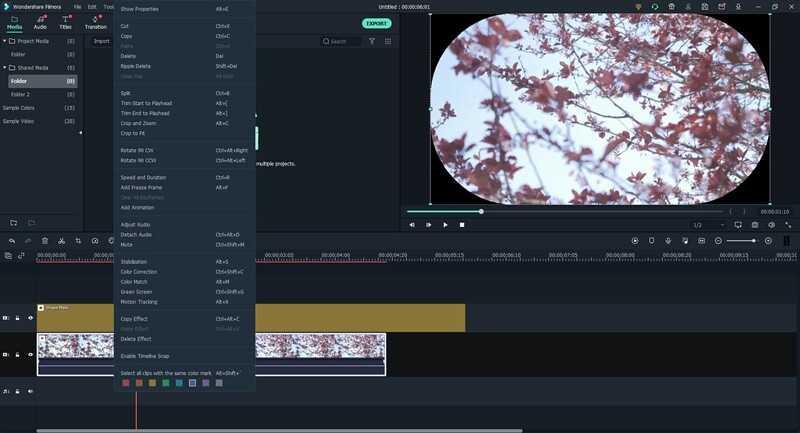 What's most important is that you have to get the right stop motion creator software like Filmora Video Editor to help you to make the complete and professional stop motions.